#5 Jaime will get himself killed by Bronn. Another theory suggests that in regret and having nothing else to live for, Jaime would ask Bronn to kill himself. Perhaps, this will happen after the battle with White Walkers. He ain’t going so easy! #6 Bran is the Night King! And he is the one who built that wall. So, when Bran goes back into the past for the third time, he is unable to return. 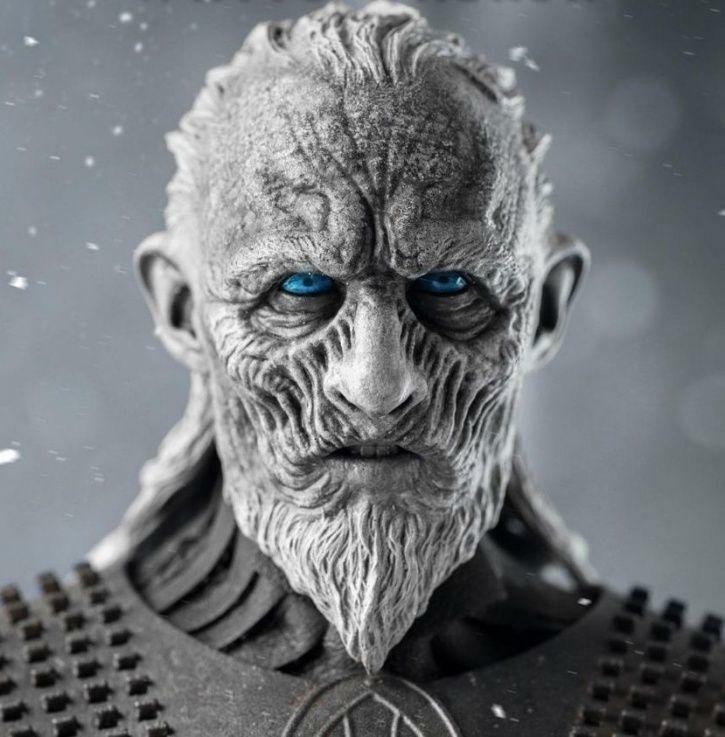 He warges into the First Man’s mind, and hence, becomes the Night King! OKAY! Let’s crack this. Bran is the three-eyed Raven who can travel into past through warging (entering the mind of people), we all know. So, the first time, he goes back in time to see the Mad King preparing to fight the White Walkers. Second time, he goes deeper and learns that White Walkers were defeated the first time. The third time, he goes back farther, to the war of First Men and Children Of The Forest, and witnesses the creation of the Night King. 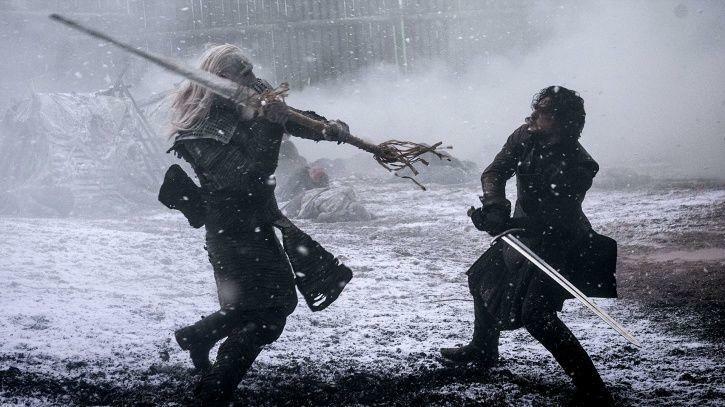 He sees the First Man was tied to the tree, when Leaf bites him, after which he transforms into the Night King. #7 Sam is the one narrating the story! Who is the narrator of Game of Thrones? Who is telling all of us this story? John Bradley, who plays Sam, is also convinced that it’s him. 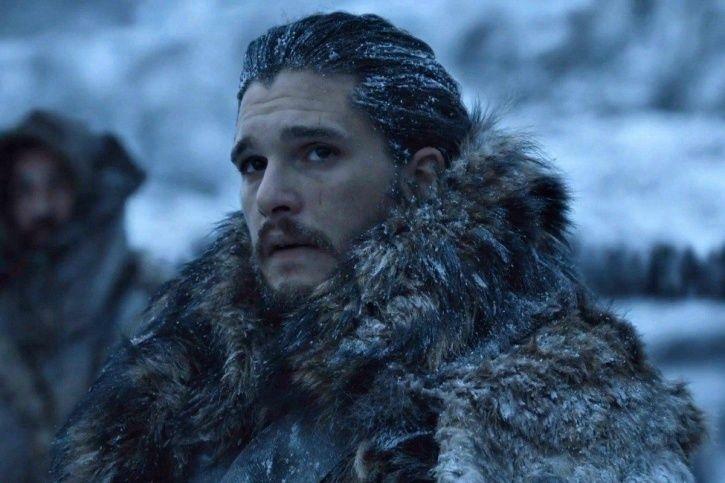 “If you take the logic of the story now, the story of Westeros and the story of the battle for the Iron Throne, it would be a book in that library,” he told Hollywood Reporter. Adding to this theory, fans have stated that in one of the scenes when Sam is in Citadel library of Oldtown, he can be seen standing under a gyroscope, which is the one which is shown in the opening credit of the show. #8 Wondering who will kill the Night King? Gendry! And this theory has got some proof now too. 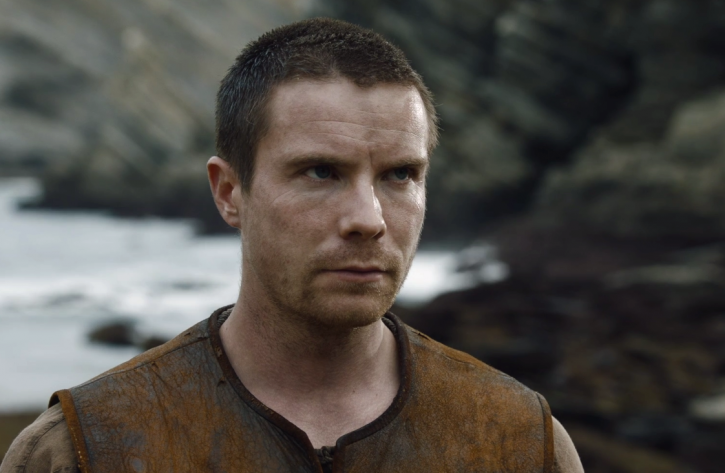 Remember Gendry, a skilled blacksmith and an unacknowledged ******* son of King Robert Baratheon? Four years after he was put in a little boat in Dragonstone, he returned in the season 7, and he might as well play a major role in Game of Thrones season 8. George RR Martin's recent book, Fire & Blood, hints that Gendry might kill the Night King. The book, which is set 300 years before the events of Game of Thrones tells the history of Targaryen kings and also of one of the key figures of the Westeros. Hugh the Hammer was a ******* blacksmith that ended up becoming a lord. His story sounds quite similar to that of Gendry. Though largely untrained in the art of war, his size and strength made him a fearsome foe. This suggests that Hugh’s ancestors will end up killing a dragon. Is that going to be the ice dragon? Hugh will rise to be a king. Wait, does that mean he will sit on the Iron Throne? #9 You’ll see Ned Stark in the season finale. No, he will not rise from the dead. Neither will he be seen in some flashback. He’ll return in a special episode. “It was the last episode, so we all got together… They decided to get all the characters together for a bit for this big show in Belfast and he kind of hosted the evening,” he told The Hollywood Reporter. Have you heard of any other convincing Game of Thrones theory? Share with us in the comments section below. 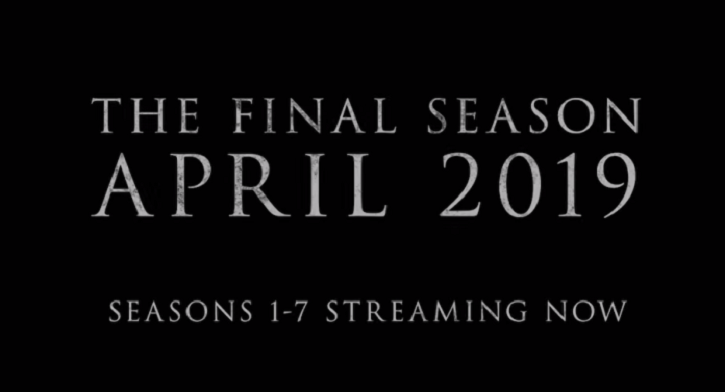 Meanwhile, enjoy the first teaser of Game of Thrones season 8 below! whatever,,, this is a great serial!! love it!!! am always late though since i have to wait for french dubbed version! !